﻿In the video The Strokes performing You Live Only Once. 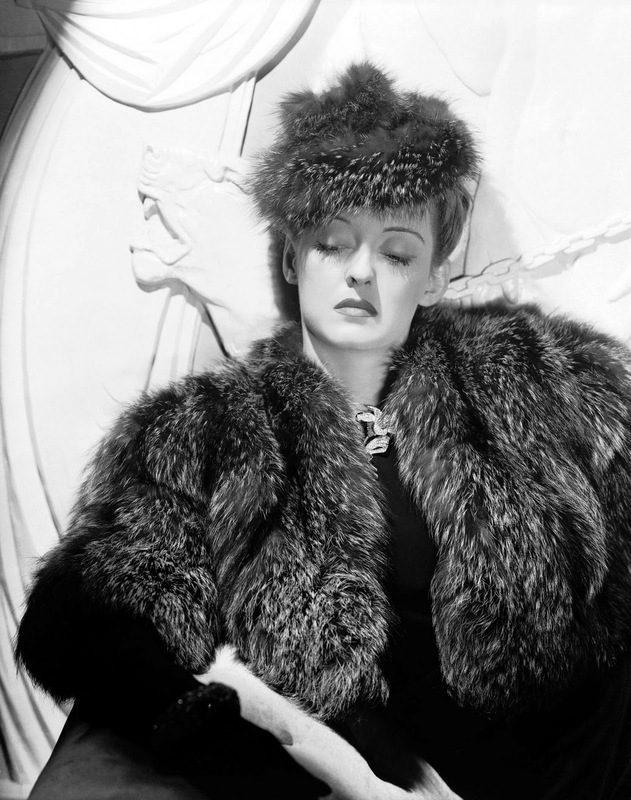 In the photo Bette Davies in Dark Victory (1939) by Edmund Goulding. Photo caption by 50 Cent. Title by Mascotes.